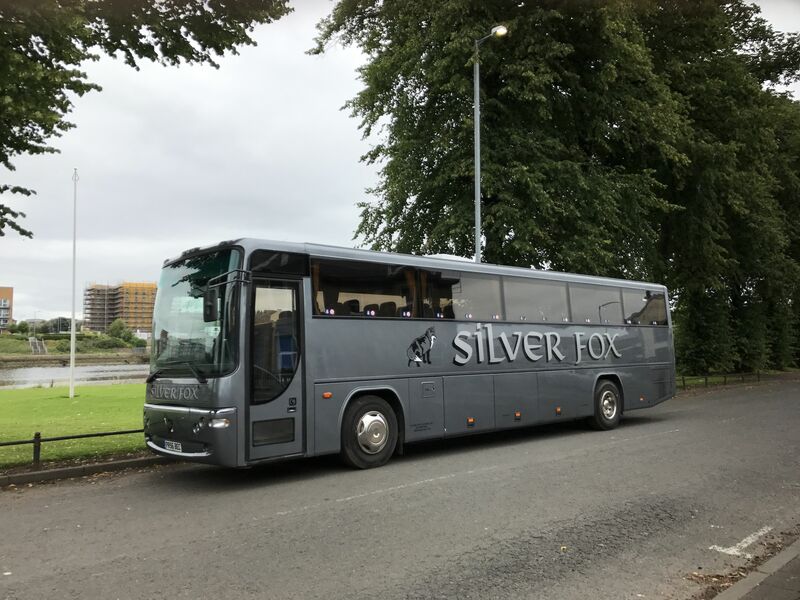 Silver Fox is a luxury coach operator providing high quality transport specifically in the Central Belt and around Scotland. 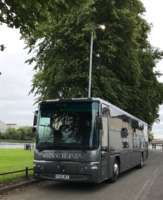 We provide transport for executive tours including Abbey Tours, private hires, wedding hires and school transportation for the likes of Hutchesons' Grammar. 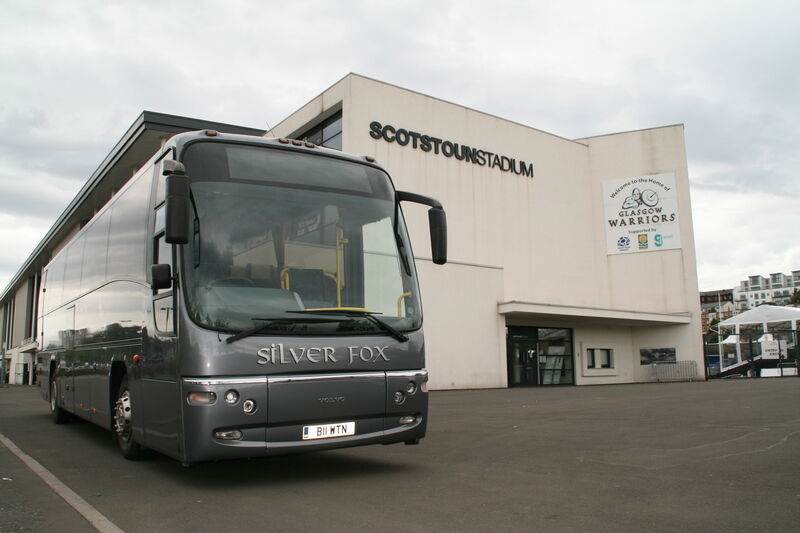 We also work closely with Glasgow Warriors Rugby Club in providing transport to and from venues and often supply operations for away teams to Scotstoun Stadium. 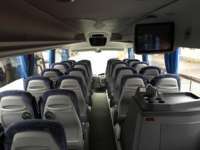 We have 8 vehicles in the fleet, with coach sizes ranging between 24 to 70 seaters, with seatbelts fitted as standard. Our team of drivers, who are very experienced, helpful and professional, will be as flexible as possible during your trip. 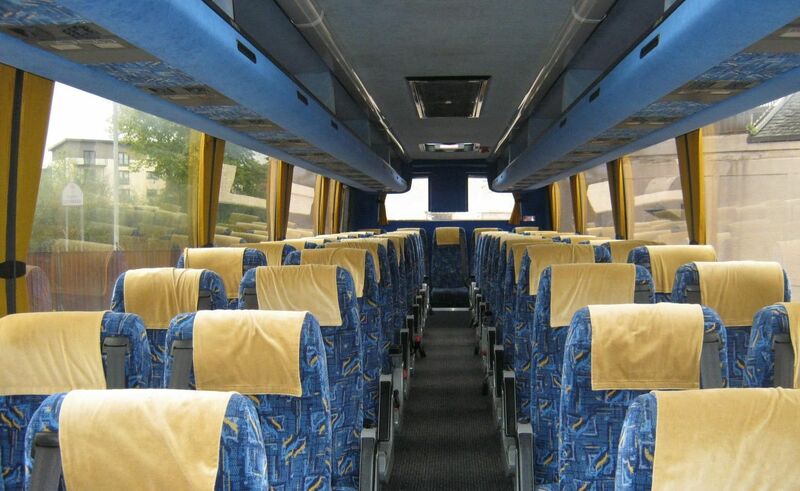 Our wish is to provide the highest quality service and make your journey as carefree as possible. 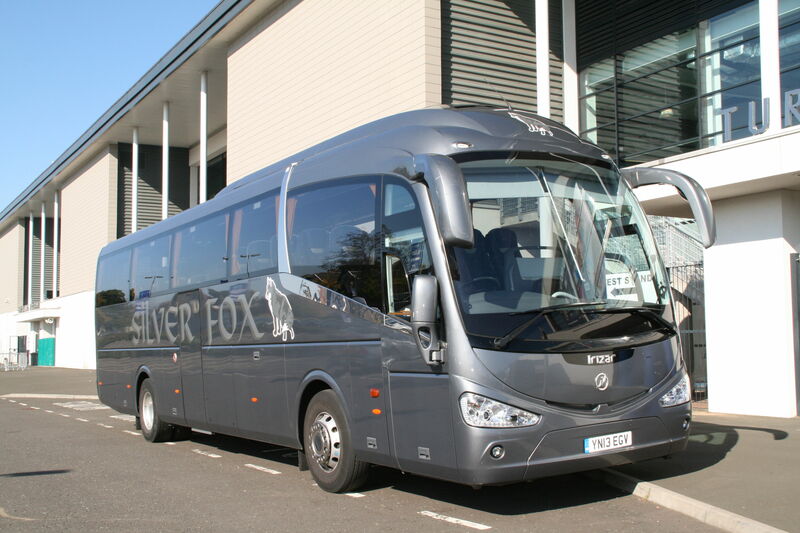 Silver Fox Coaches Ltd is a family run coach company situated near Glasgow International Airport in Renfrew, Glasgow. 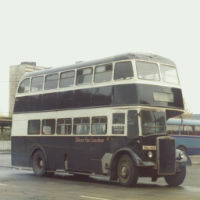 The company was founded by Donald and Dorothy McLardy and began its roots in Glasgow before moving to its current address in Renfrew and is now run by the next generation. Silver Fox work alongside travel companies for example Abbey Tours who are specialists in luxury coach tours, we also provide availability for private hires, wedding hires and are contracted with many local schools including Hutchesons' Grammar. 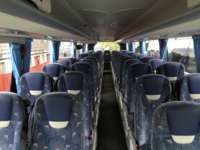 We have a fleet of 8 with coach sizes of 24 / 49 / 53 & 70 all fitted with seatbelts. 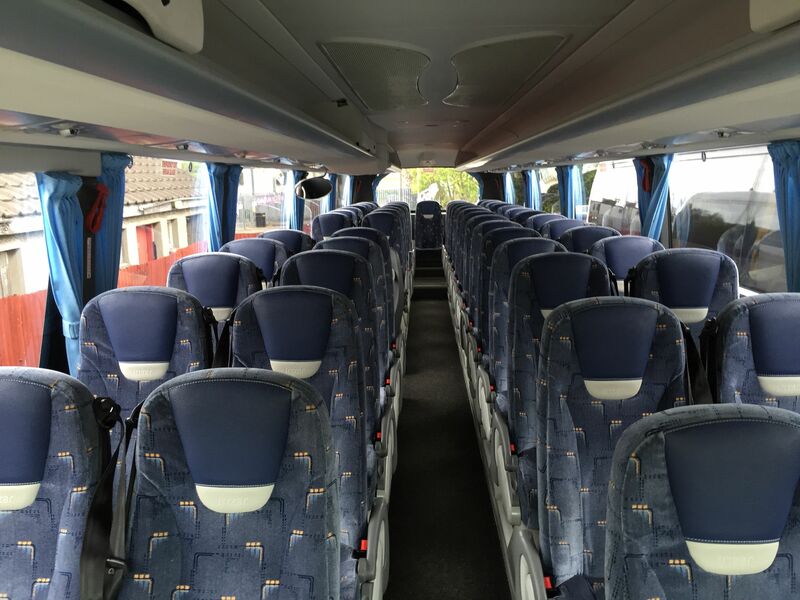 All drivers are very experienced, helpful and aim to carry out the highest quality of service possible. 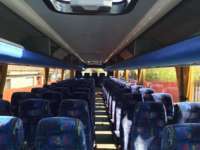 Experienced driver who holds a full, clean PCV licence with private hire or travel industry experience. 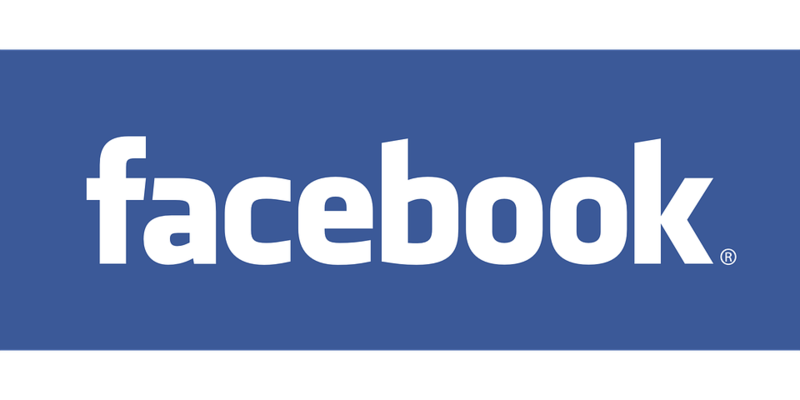 We are proud supporters of the David Azhar Appeal. 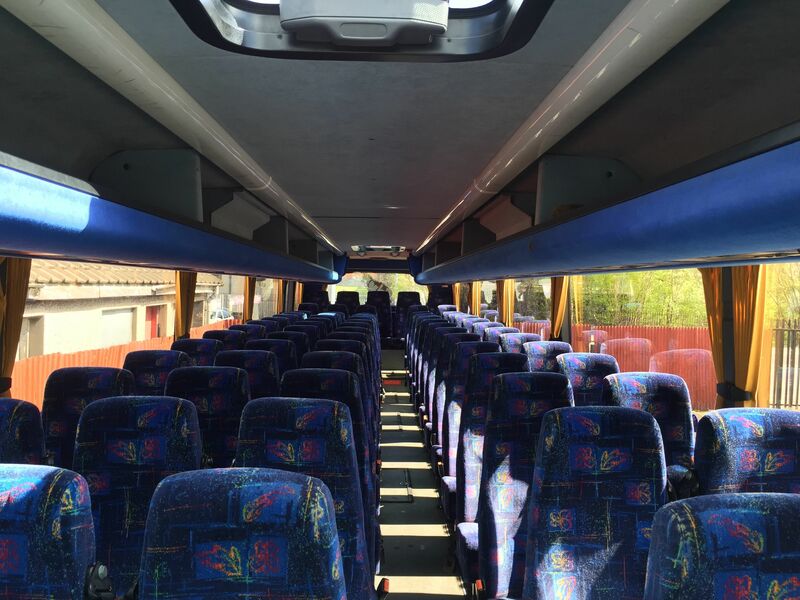 In November 2001 David was 16 years old when a horrific accident irrevocably changed his life. 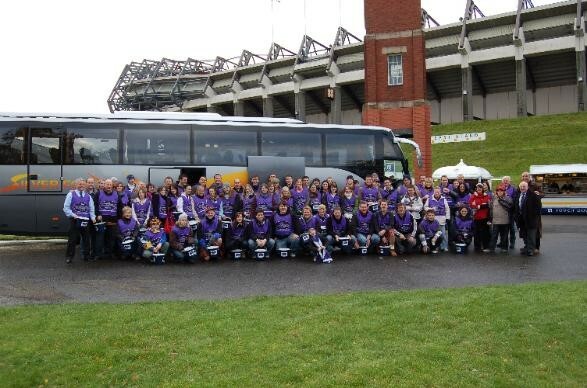 The David Azhar Appeal was established on 8th October 2002 with a clear purpose - to transform David's life. The Appeal works to ensure that he has the support to sustain his future and help him realise his full potential.